Extension cable of 5m (15 feet) very usefull to bring mobility to your shoots. 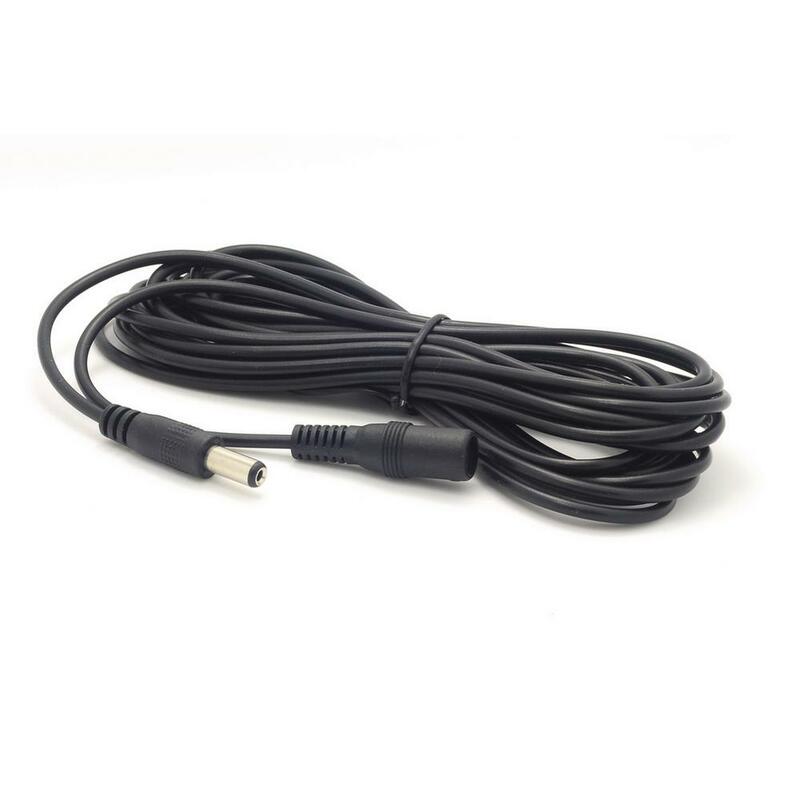 Moreover, this 5m extension cable is the ideal weapon for live recordings (concerts, conferences) or multi-camera recordings. Any question? you prefer ordering by phone? Human answers you. Everyday!